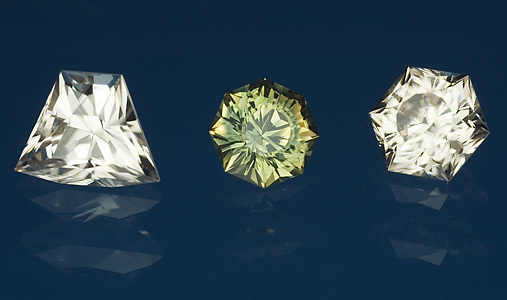 Here are some examples of faceted stones. And a little information about facetingmaterials in Sweden. 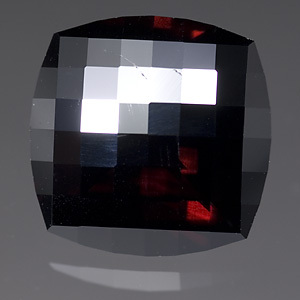 This dark brownish red anatase is from Hardangervidda, Norway. 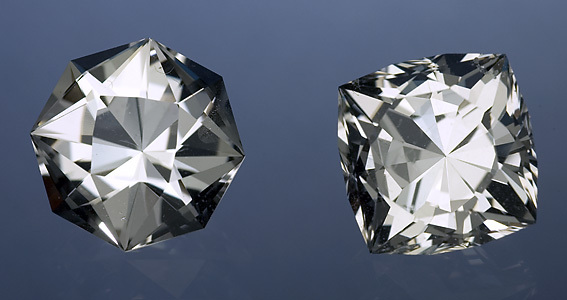 9,3 mm, 4,27 ct. One of a few from this locality who shows transparency. 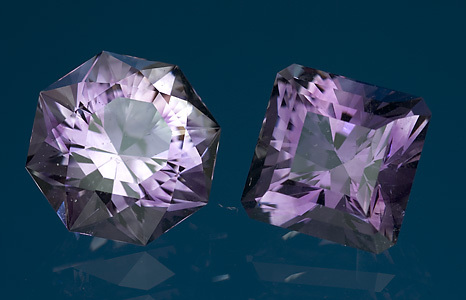 Facet quality amethyst is very rare in Sweden. Ransäter, Värmland, Sweden is the only locality with larger stones. They often show colour bands and inclusions, but sometimes give nice gems. 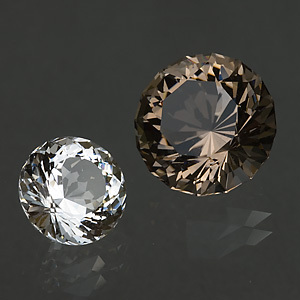 From left; Octobrite, 12,5 mm, 7,50 ct. Square Barion, 10,8 mm, 6,87 ct. There are some localities in Sweden but it is hard to find larger pieces. A lot more localities in Norway. 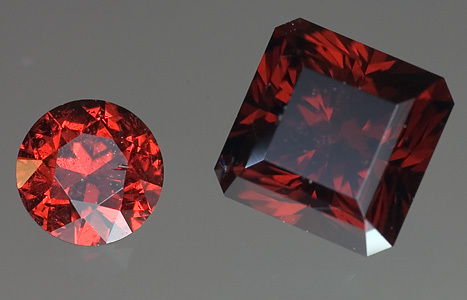 From left; Star Cut, Bardu, Norway, 12,3 mm, 6,81 ct. Square Dance, Nasafjäll, Lappland, Sweden, 11,8 mm, 7,38 ct. Very rare in Sweden, facet quality only from two localities. From left; spessartine/almandine from N Norsjö Trehörningsjö, Ångermanland, Sweden. Brilliant 4,5 mm, 0,40 ct. Almandine from Sjönevad, Halland, Sweden. 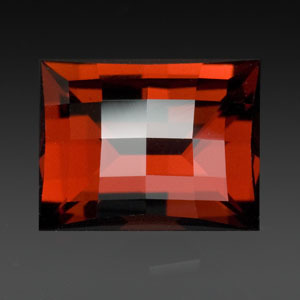 Split Facet Square barion, 5,6 mm, 1,39 ct. These two stones are some of the biggest I have cut from Swedish material. From left; Rock crystal, Örnstolån, Jämtland, Sweden, Portugese Cut, 16,5 mm, 17,38 ct. Smoky Quartz, Riddaho, Värmland, Sweden, Mixed Brilliant, 22 mm, 40,18 ct.
From Vasijaure, Lappland, Sweden. 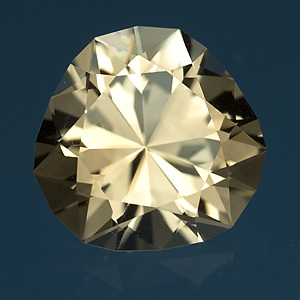 Holiday Brilliant, 13,2 mm, 7,91 ct. 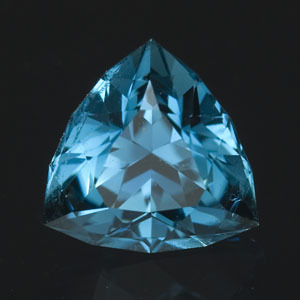 There is only one locality for topaz in Sweden, and it is very rare. 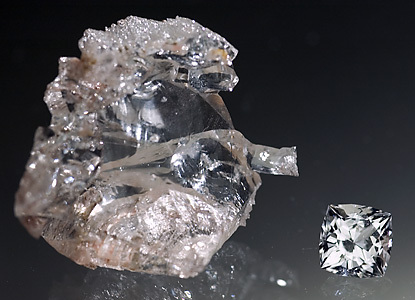 The picture shows a heavily etched crystal and a cut stone, Square Dance Variant, 7,1 mm, 1,97 ct. Here are some gems from Norway. 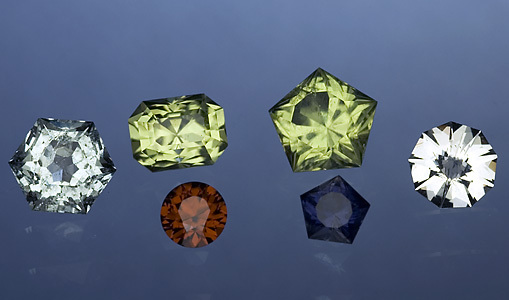 From left Aquamarine, 1,13 ct, Peridot 1,28 ct and 1,62 ct, Zircon, 0,57 ct, Cordierite, 0,34 ct and Topaz 0,86 ct.
Zircon, Mud Tank Zircon Field, Northern Territory, Flying Dragon Cut, 7,7 mm, 1,67 ct. Sapphire, Anakie, Queensland, 8-sided Barion variant, 5,4 mm, 0,79 ct. Zircon, Mud Tank, SP Hexagonal Barion, 5,6 mm, 1,36 ct.
Tanzania, Rectangular Checkerboard, 6,4x8,2 mm, 2,30 ct.
Badakhsan, Pakistan, Super Cusion Triangle, 5,9 mm, 0,77 ct.